I’m pleased to announce that our own Lauri Roche has won the RASC Service Award. The Service Award is a major award of the Society given to a member in recognition of outstanding service, rendered over an extended period of time, where such service has had a major impact on the work of the Society and/or of a Centre of the Society. We all know the many things Lauri does in the Victoria Centre, and at the national level she has also made major contributions, including her work with education programs. 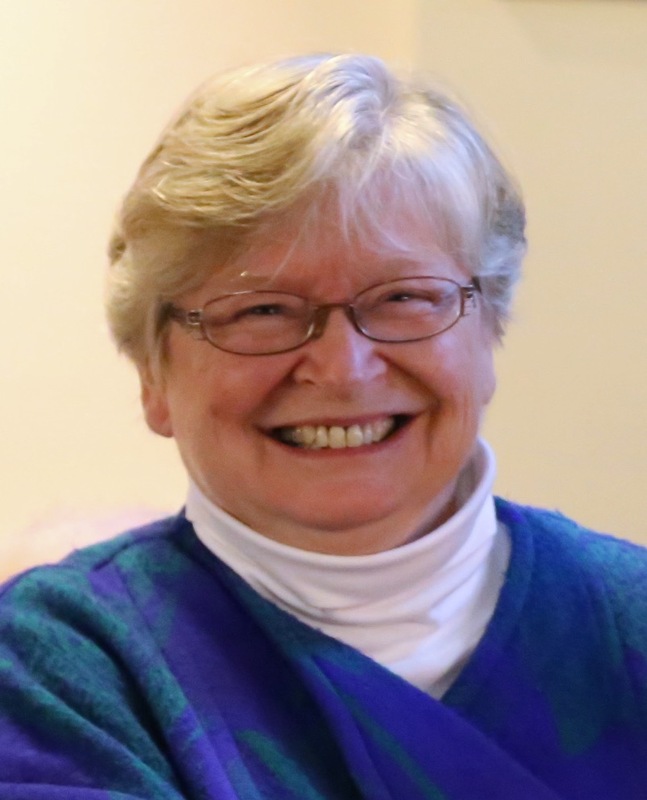 Lauri Roche has been a member of RASC since 1995. She was an elementary and middle school teacher for many years, using her Masters of Education from Carlton effectively to support kids with a wide range of disabilities as a special education teacher. Lauri switched to teaching grade 7-8 math and science through to her retirement, and she continues to substitute teach those subjects, and tutors students as well. 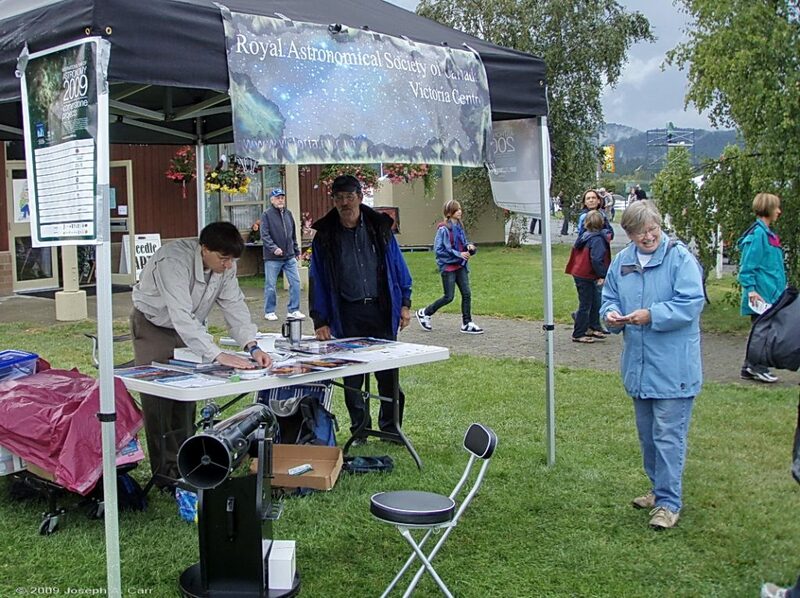 Lauri has been active in Victoria Centre, volunteering for or leading countless public outreach events, including: International Astronomy Day, public nights at the Dominion Astrophysical Observatory (DAO), International Year of Astronomy (IYA 2009), Vancouver Island Regional Science Fairs, numerous public observing events, and bringing astronomy to the very popular Saanich (agricultural) Fair. Lauri is also active at the National level of RASC, contributing to the Education and Public Outreach (EPO) committee. During 2018, she co-hosted a national contest in honour of the RASC sesquicentennial called Imagining the Skies. This online contest highlighted astronomical media through photography, sketching, art and crafts. Serving terms on Victoria Centre’s Council as Treasurer, Vice-president, and President, Lauri has shown great leadership through collaboration with many Centre members. Her past efforts to involve RASC members in public outreach have resulted in many members who continue to support this most important mission to engage the public in science and especially astronomy. Her support of others’ leadership of events speaks to her excellent collaborative approach to public outreach, and using volunteerism as a fun, social activity to get members involved in RASC’s main mission. As one of the lead members of the Victoria Centre’s School Telescope Program, Lauri has lent her considerable expertise in interacting with students of all ages (kindergarten to high school), and has helped make this program the most sought after by teachers beyond the local area schools. In the 2017-2018 school year more than 2,000 students took advantage of this program, involving 80 presentations and night sky viewing sessions. 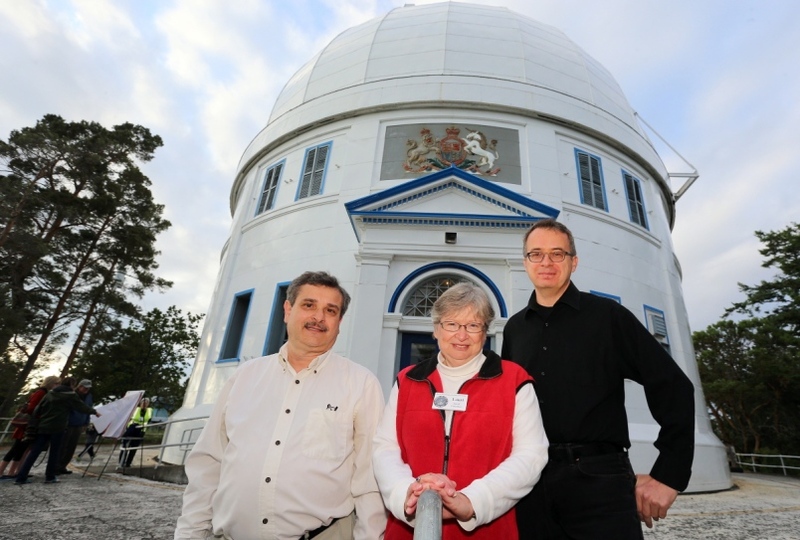 Lauri’s support of astronomy outreach to the public on Observatory Hill through Saturday night events during the summer months at the Centre of the Universe and the historic Plaskett telescope predates her involvement in the Friends of the Dominion Astrophysical Observatory (FDAO). That said, she joined the board of the FDAO very soon after its inception and has been one of its strongest resources for outreach and education ever since, as the FDAO strives to revitalize EPO on Observatory Hill. Lauri has almost single-handedly kept FDAO’s fledgling volunteer daytime tours program running, not only by being lead presenter and educator, but also by organizing other volunteers to participate. 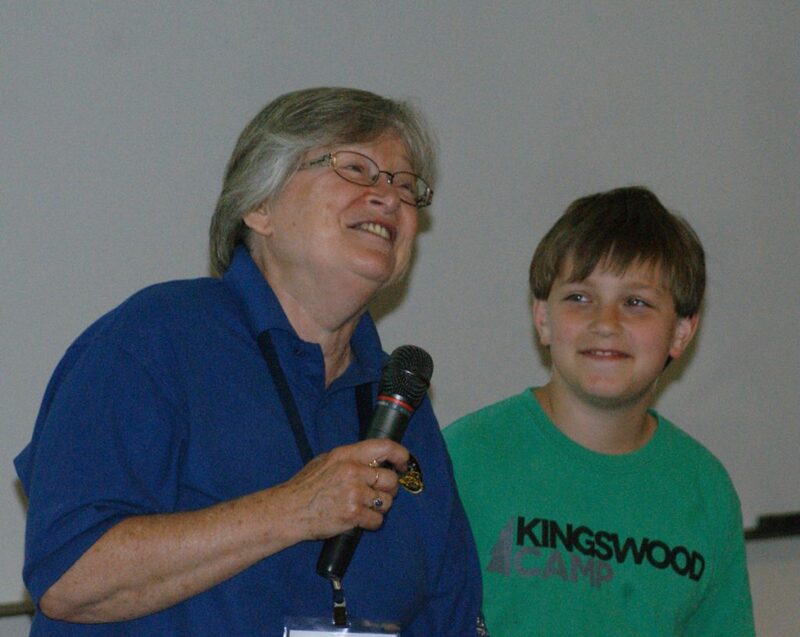 She has also been a mainstay of regular Saturday Star parties for the public every summer, and unstintingly gives her time on other evenings of the week to give talks on basic astronomy and about Canadian observatories around the world to all ages and levels of knowledge. Finally, Lauri is a strong advocate on the board for enhancing public outreach offerings and their accessibility to the widest possible public. Collaborating with and encouraging RASC members to get involved has been the hallmark of Lauri’s approach to public outreach. Lauri’s contagious enthusiasm for astronomy and science, and her active support outside the classroom of young women choosing science careers can’t help but support astronomy being more inclusive. There is no doubt that her outreach in the classroom has helped younger people to consider scientific endeavours as cool and desirable career choices.